Choose from the best courses the Grand Strand has to offer! The Strand Premier golf package showcases the best the Grand Strand has to offer in a beautiful and challenging courses. 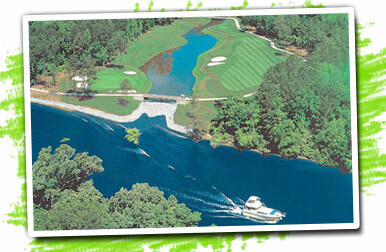 The 15 courses offer a variety of play at all skill levels stretching from North Myrtle Beach to Pawley's Island. Pete Dye, William Byrd, Arnold Palmer, Greg Norman, Davis Love III, and Tom Fazio are just a few of the world-renowned golf course architects who have designed courses in this package. Choosing from over 316 different holes can be a difficult task on one trip so take your time and pick wisely or ask your Golf Director to help select courses that play to your skill level. Rates valid 7 days a week a.m. or p.m.